GES0102 Science and Technology and Quality of Life at 11.00 AM. - 14.00 PM. Home > News > GE News > GES0102 Science and Technology and Quality of Life at 11.00 AM. - 14.00 PM. 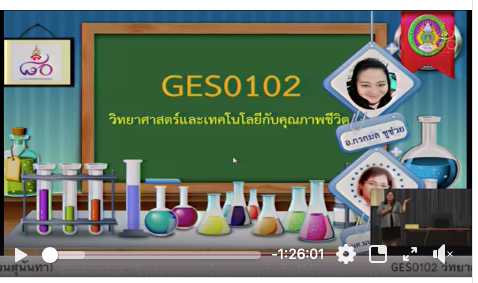 GEL0101 Thai language usage 14.00 - 17.00 PM. 14 Jan 62.